When consdiering working with a Professional Résumé Writing service, it’s important to choose someone with years of careers industry experience and preferably someone with a recoginzied resume writing credential. 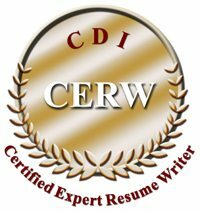 At Chesapeake Career Management Services, you can choose a 60-90-minute resume critique or we can recommend a credentialed resume writer who is a good fit for your needs. In some cases, you may want to consider choosing additional customized documents such as a branded resume, cover letter, LinkedIn profile, executive profile, or executive bio. 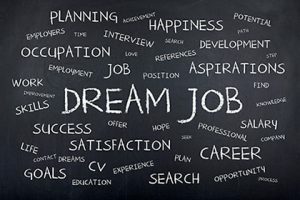 Land that dream job by having a resume and cover letter that will make you stand out. If you’re seeking professional advice regarding your resume, contact us about scheduling a one-on-one resume critique and coaching session. Active military, veterans, and law enforcement officers receive up to a 10% discount on coaching services.